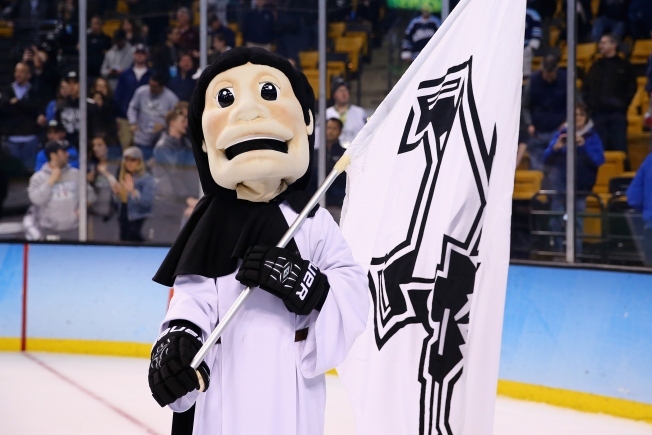 Billy Exell scored the go-ahead goal with 9:53 remaining and defending champion Minnesota Duluth beat Providence on Thursday night 4-1 on Thursday night to advance to the final in college hockey's Frozen Four. Wilkins tied it 4-1/2 minutes later _ and 11 seconds after Minnesota Duluth's Nick Wolff was penalized for cross-checking. The Bulldogs featured 14 players with previous Frozen Four experience and, with captain Parker Mackay leading the team in playing his 13th NCAA Tournament game. Providence entered the Frozen Four with the most experienced lineup which was made up of six seniors and seven juniors. Friars associate head coach Ron Rolston made a homecoming after coaching the Buffalo Sabres spanning the 2012-13 and 2013-14 seasons.